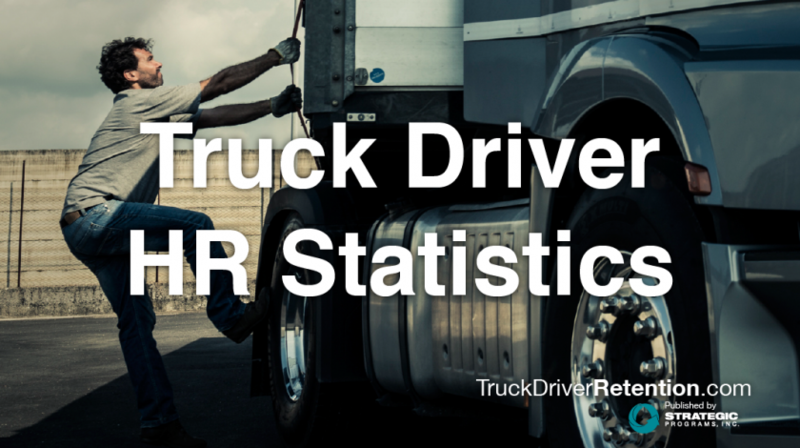 Who will your driver interact with most when they are on the job? Whoever it is, introduce that person to your new driver a week before orientation – either in person or by telephone. Put a face to the job. People work for people, not companies. The company image and brand are important, but it’s the person on the other end of the radio line that cares for the driver, and meets his needs, that will keep him engaged and loyal. Repeatedly, our research shows us who your strong fleet managers are, and specifically in what areas. It also shows us which managers may require more training and or development. Ranked number 5 in the tipping point that causes drivers to leave, your fleet managers are a factor you can control.